Vanity Fair’s New Preview of The Last Jedi is Beautiful – All of My Issues! 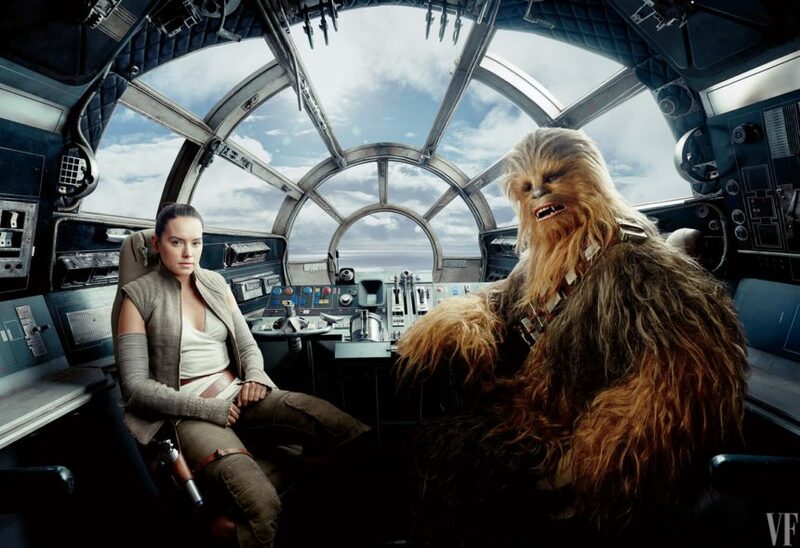 Vanity Fair is running it’s detailed and exclusive preview of Star Wars: The Last Jedi and the results are stunning. I don’t want to spoil the content, but instead encourage you to read the full article at the link above. 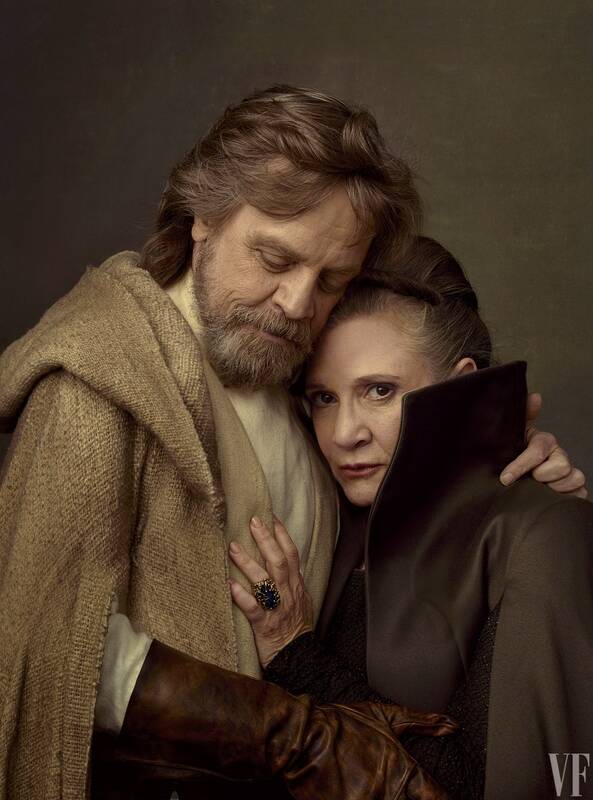 However, I will say that the tribute to Carrie Fisher is stirring and the Annie Liebowitz pictures are truly amazing.